In a trade war, one folly begets the next. The Trump Administration’s tariffs are a prime example. 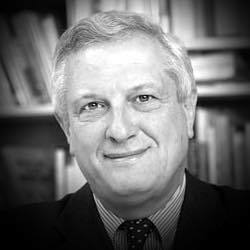 Josef Joffe is a member of TAI’s Executive Committee and a fellow of Stanford’s Hoover Institution.